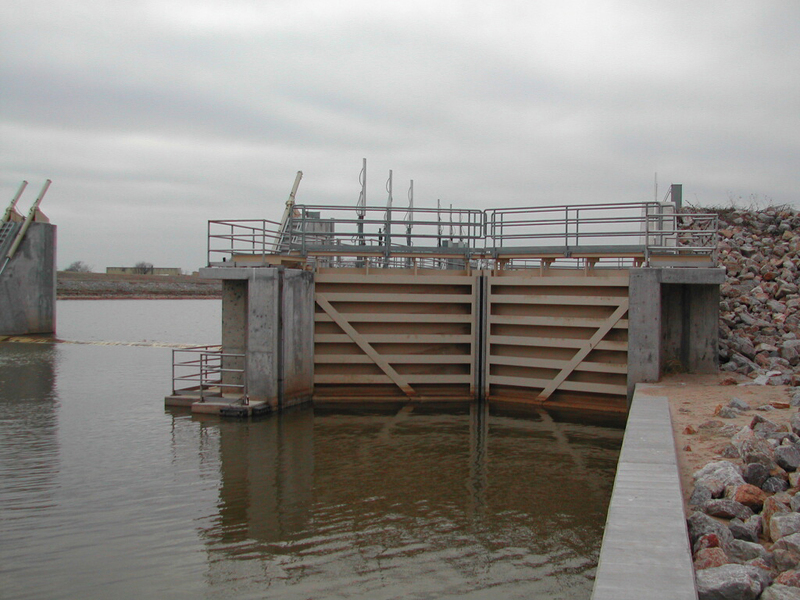 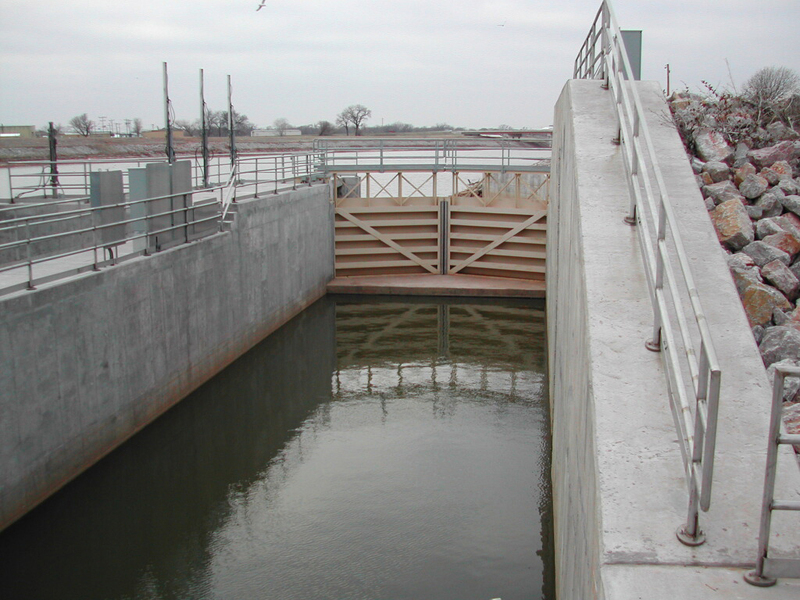 Miter Gates | Lock Gates | Steel Fab Inc.
Miter Gates are used to close off the entrance and exits of navigational locks to allow passage between various levels in a river system. 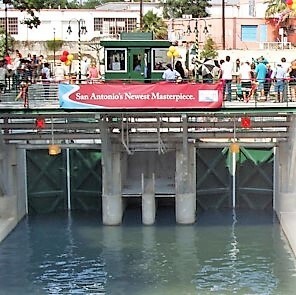 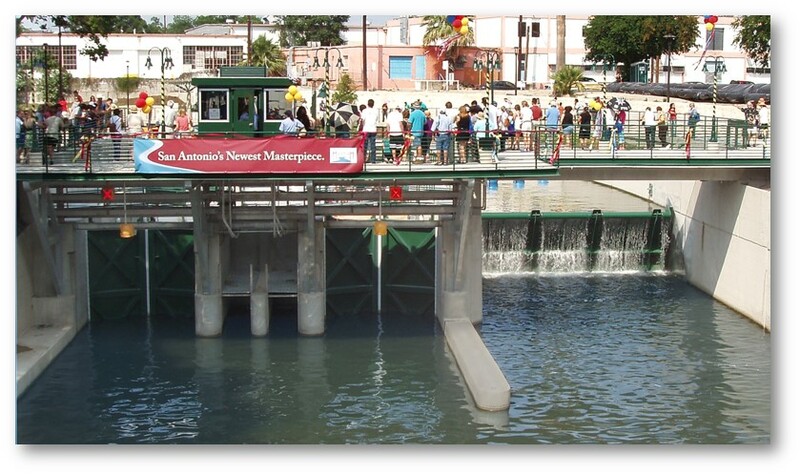 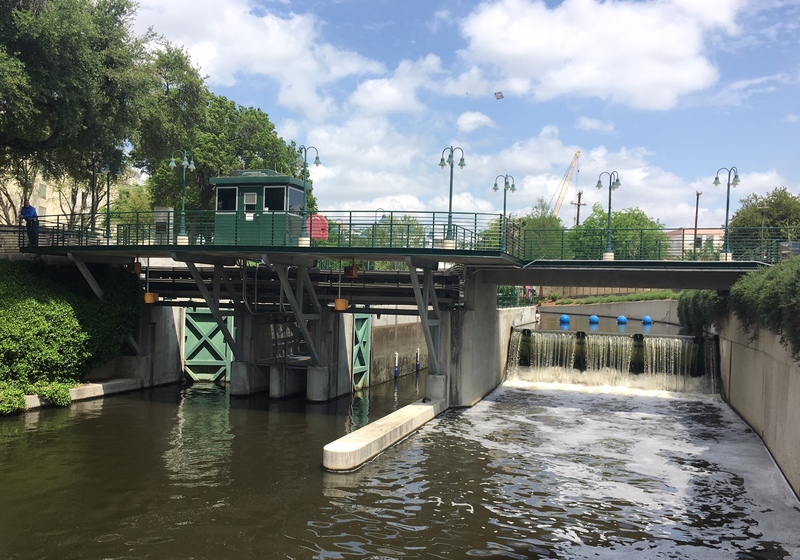 Miter gates are typically hydraulically operated and are used to provide sustainable river navigation, and are often referred to as hydraulic miter gates or lock gates. 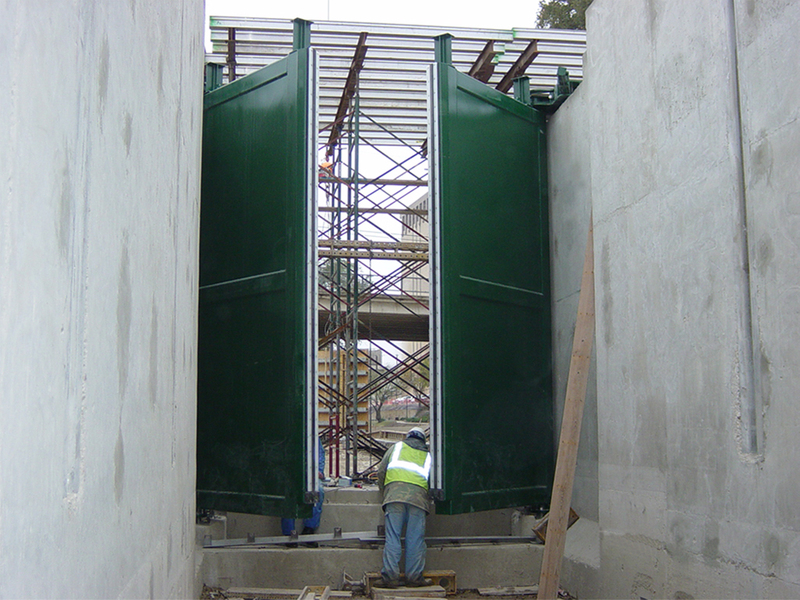 Copyright © 2019	Steel Fab Inc. All Rights Reserved.